RE/MAX Northern Realty is a local, independent RE/MAX franchise, serving the Town of Peace River and Grimshaw Alberta region. Presently, one broker/owner, four licensed associates, and one associate broker work in our Town of Peace River and Grimshaw offices. ​Specializing in residential, commercial and acreage/farm real estate listings and sales, we are backed by almost 5000 REALTORS® affiliated with RE/MAX of Western Canada, encompassing Manitoba to B.C. 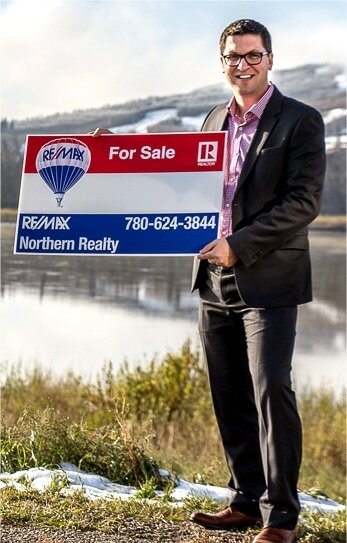 RE/MAX Northern Realty has always had a major share of the Town of Peace River and Grimshaw real estate market. You can count on us at RE/MAX Northern Realty to take your buying or selling experience seriously; real estate is no game to us, and we will treat you professionally, courteously and fairly.